How many Kardashians are pregnant right now? The Kardashians didn't wait long to announce the family's latest pregnancy. Just two days into the new year, Kim and Kanye revealed they're expecting baby number four via surrogate sometime in the late summer. With gossip and speculation about further Kardashian babies all a-swirl, one can only wonder whether Kris Jenner is engineering another multi-pregnancy headline dominating frenzy for her family. It’s happening! 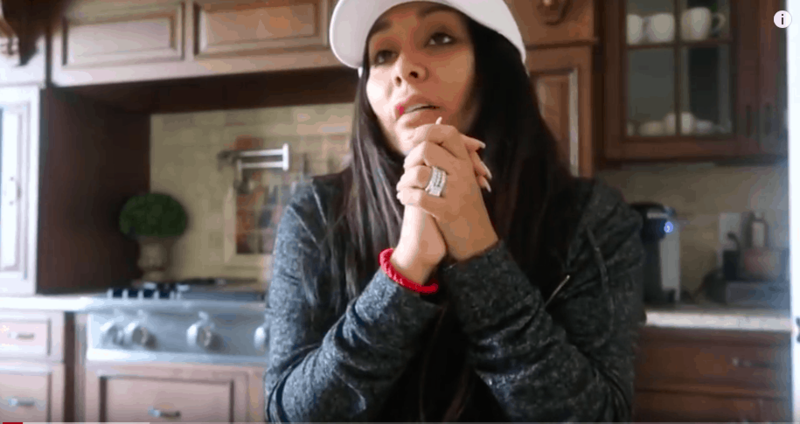 Snooki announced her pregnancy with her third child with husband Jionni LaValle last week and now she’s sharing her pregnancy journey on YouTube. In the video shared today Snooki says she’s been trying to get pregnant for a while and is happy to share that she’s now expecting baby number three. Jersey Shore's turbulent couple Ronnie Ortiz-Magro and Jen Harley welcomed their first child together this year, but they also went through violent fights that left the audience disturbed. Now, it appears the couple are trolling the Internet trying to get a reaction with potential news that Jen may be expecting a sibling for their daughter Ariana Sky. They shared photos of Jen's baby bump, but are these recent photos or from her first pregnancy? SHAHS OF SUNSET Mercedes Javid is pregnant! ? 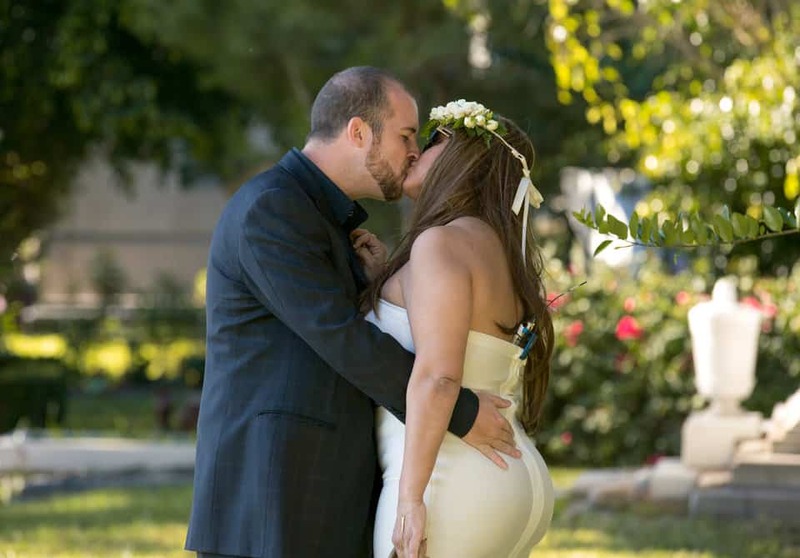 Happy news for Mercedes Javid and husband Tommy Feight! After undergoing IVF treatments and surgery to remove uterine polyps, Mercedes is expecting her first child with Tommy. Is Lyrica having a boy or a girl? 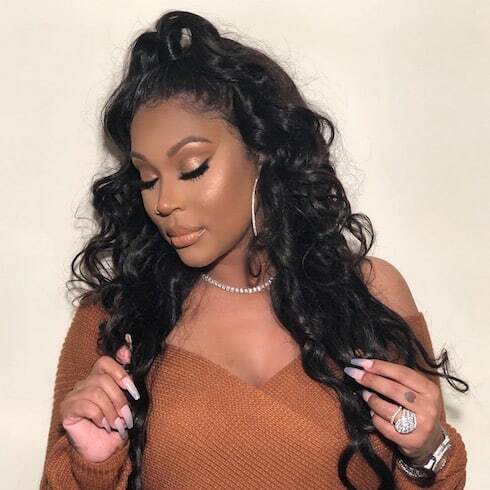 The Love & Hip Hop Hollywood star's pregnancy has been the source of plenty of gossip throughout Season 5, but she and A1 took matters into their own hands by answering the questions everyone's been asking. It's now all-but-confirmed that Justin Bieber and Hailey Baldwin were married in a top-secret New York City ceremony last month. And it seems the pair may have wasted no time consummating their marriage, since now gossip about Hailey Baldwin pregnant has started to swirl something fierce. The odds of conceiving sextuplets naturally are almost too astronomical to consider. 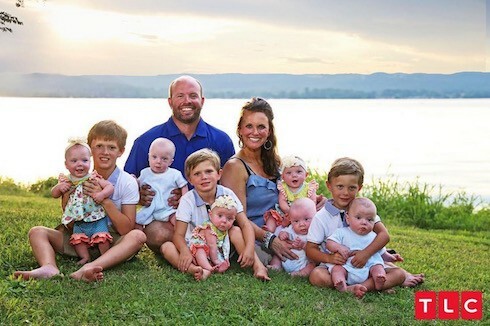 So did Sweet Home Sextuplets use fertility drugs? And which drugs did they use? Alabama mom and TLC reality star Courtney Waldrop explains how she came to be pregnant with six children at once -- and reveals a ton of fascinating details about her pregnancy and her sextuplets' delivery!